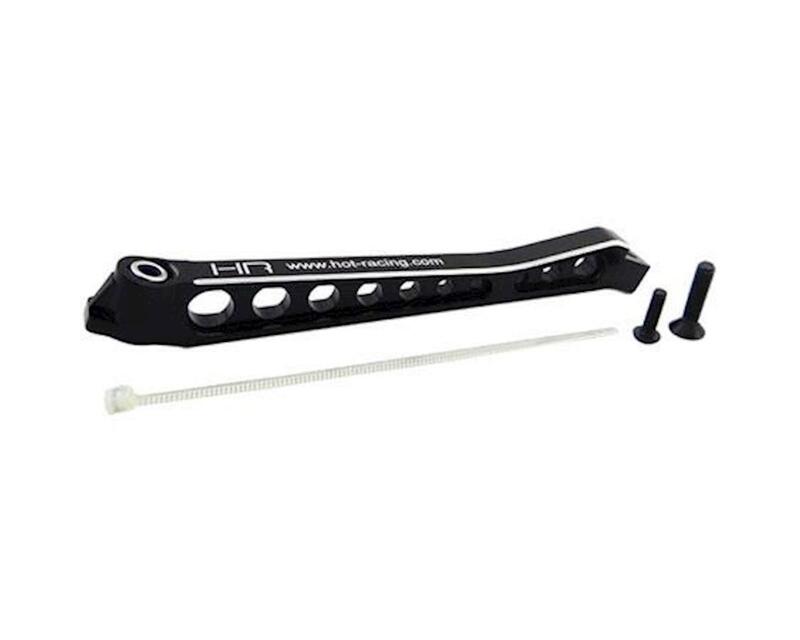 Hot Racing Arrma Kraton/Outcast Aluminum Front Chassis Brace. Fits the Arrma Kraton BLX, Outcast BLX, Senton BLX, Talion BLX, and Typhon BLX. See vehicle model compatibility in comments below. NOTE: Fits Arrma vehicles that use the front brace from Arrma AR320196 or AR320446. Does NOT fit vehicles that use Arrma AR320445. Please verify prior to purchase.